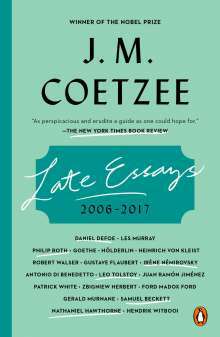 J. M. Coetzee is not only one of the most acclaimed fiction writers in the world, he is also an accomplished and insightful literary critic. In Late Essays: 2006-2016, a thought-provoking collection of twenty-three pieces, he examines the work of some of the world's greatest writers, from Daniel Defoe in the early eighteenth century to Goethe and Irène Némirovsky to Coetzee's contemporary Philip Roth. 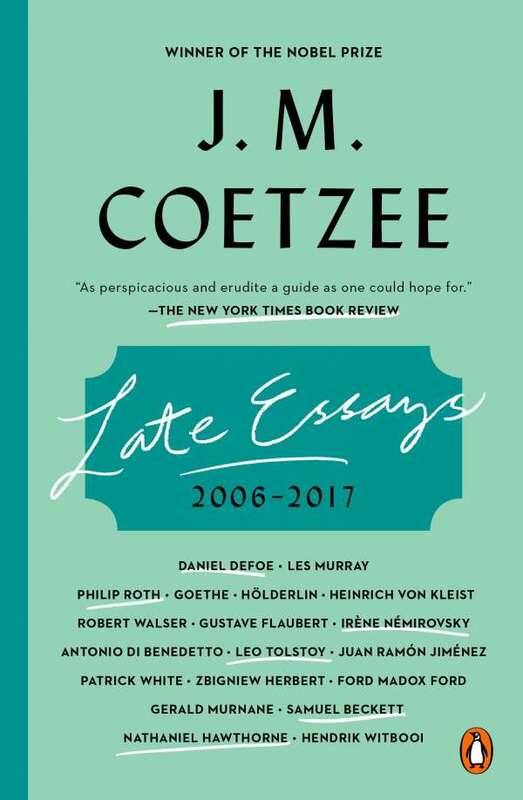 Challenging yet accessible, literary master Coetzee writes these essays with great clarity and precision, offering readers an illuminating and wise analysis of a remarkable list of works of international literature that span three centuries.